Ocean Heights, based out of Egg Harbor Township, New Jersey, are “two young lads cookin’ up some spicy jams”. Since their inception in 2015, the duo have tried their hand at a wide range of genres. From mumble-rap in the style of Young Thug to guitar-driven rock tunes, their discography offers us with one surprise after another. On the duo’s five-track self-titled EP, however, we see them finally choosing the best fit for themselves and settling down on a sweet blend of acoustic pop and folk rock. 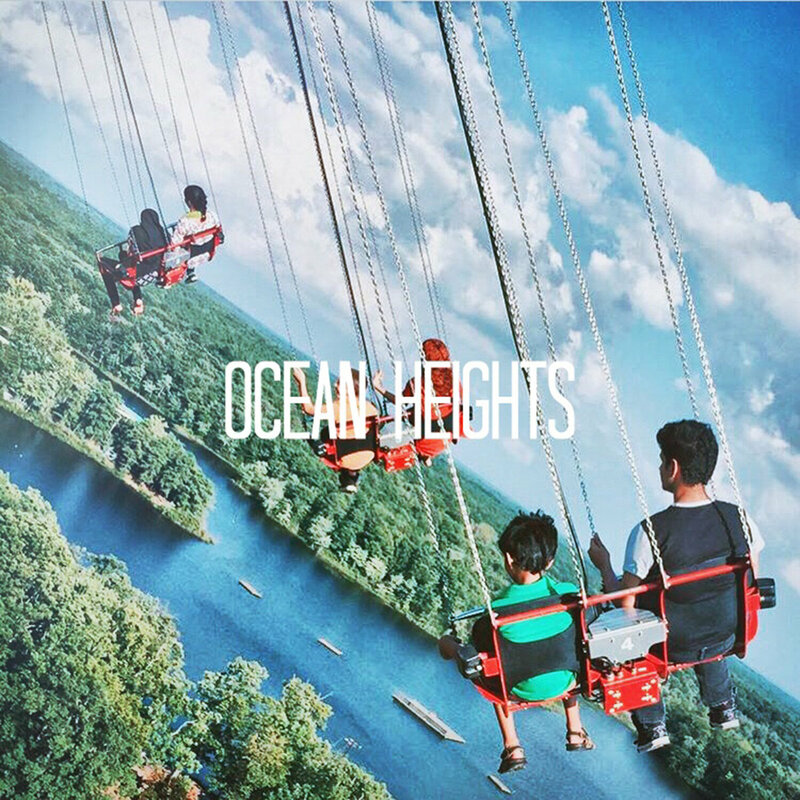 As you finish listening through Ocean Heights EP for the first time, you barely realize that it was only 20 minutes long. This stands testament to just how fulfilling and diverse the record is. The band works with simple pop-rock melodies, which when backed by their jangly acoustic instrumentation, take on a warm and cheerful vibe. Once we’re three tracks in, however, the album takes an unexpected turn as Ocean Heights decide to go electric. The last two tracks see the band ditching the sing-along folk tunes for mellow rock jams. Golden Cage plays like an alt-rock chart topper from the nineties while on Crackerjacks & Tin Whistles, we are given a heavy dose of melodic, bluesy guitars.